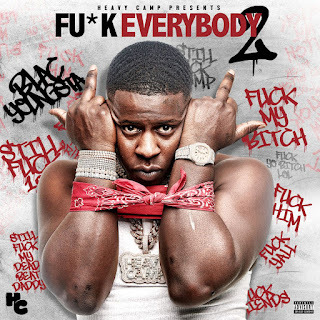 Blac Youngsta recently made an appearance in G-Eazy’s video for “Drop” and now the CMG rapper issues the second installment in his Fu*k Everybody series. The 10-song mixtape features a lone guest appearance by Florida rapper Lil Pump, leaving Youngsta plenty of space to get his point across. Stream Fu*k Everybody 2 below.